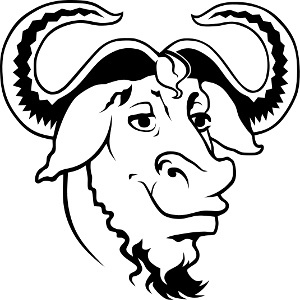 GCC's test suite will soon begin testing the C++17 standard as part of its C++98/11/14 standard tests by default... This doesn't affect the default C++ standard used by the GCC G++ compiler at this point, but at least will help eliminate any lingering C++17 bugs as well as helping to stop regressions in the future. With the GCC test suite's test cases having cleared through the last of the C++17 issues, Marek Polacek of Red Hat sent out the patch today to begin testing C++17 by default when running its test suite. C++17 is tested in addition to the earlier C++98, C++11, and C++14 standards. GCC developers also continue moving along in their C++2A support and might soon also enable that by default for their test suite. There is some discussion along those lines of potentially dropping C++11 by default at that stage to avoid rather lengthy run times. The GCC compiler's C++ front-end continues using C++14 (well, the GNU dialect) as its standard C++ target when not overrode via the -std= compiler switch. That will still be the case with the GCC 9.1 stable release due out in a few months time but this C++17 test coverage by default will hopefully ensure solid support for this newer C++ revision and perhaps for GCC 10 we'll see that default bumped... There's been no formal communication about plans on that front for bumping the default C++ standard.